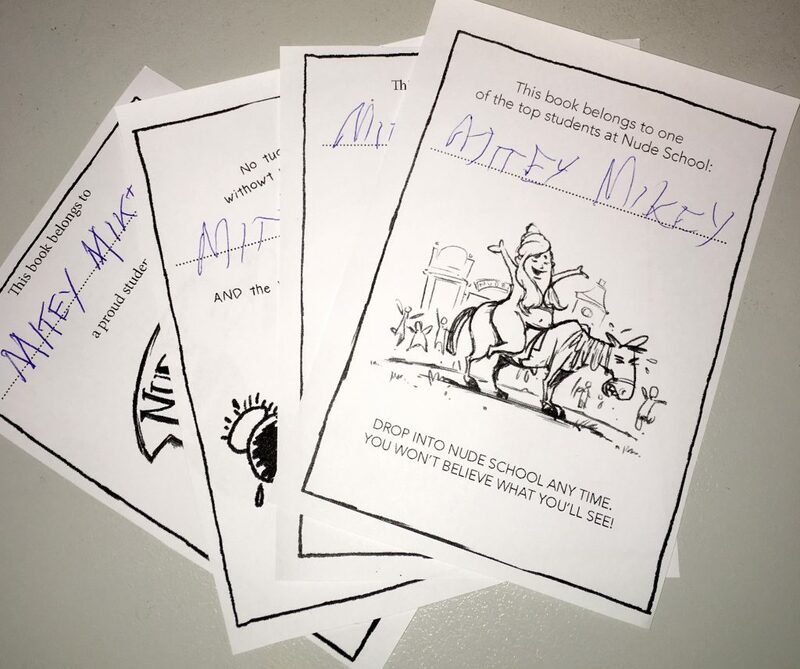 FREE Bookplates ready to go! What’s a bookplate? I hear you ask. Easy. It’s a little page you stick inside your favourite book so everyone knows who’s the boss of YOUR books! Here’s what to do to get the free ones below. Go get ’em, tiger! Why not? They’re free!